Gilt Swan Buckingham realise that household clearances can be linked to many emotions and are committed to being sensitive to these. All quotations are free and time will be provided to talk through all of your requirements. You will be given contact information before, during and after any work undertaken, to answer any questions. Emails are also linked to the mobile service, so your queries will never go unanswered. Each individual job is unique, so charges or prices paid vary. Sometimes money is paid directly to you for the clearance; sometimes a clearance can be provided free of charge and occasionally a small charge will be requested. All quotations are free of charge and there is no obligation to accept. Sometimes customers need to clear part of a home, such as a garage, single room, attic or cellar space etc. Sometimes customers require full house clearance, where all items are removed. 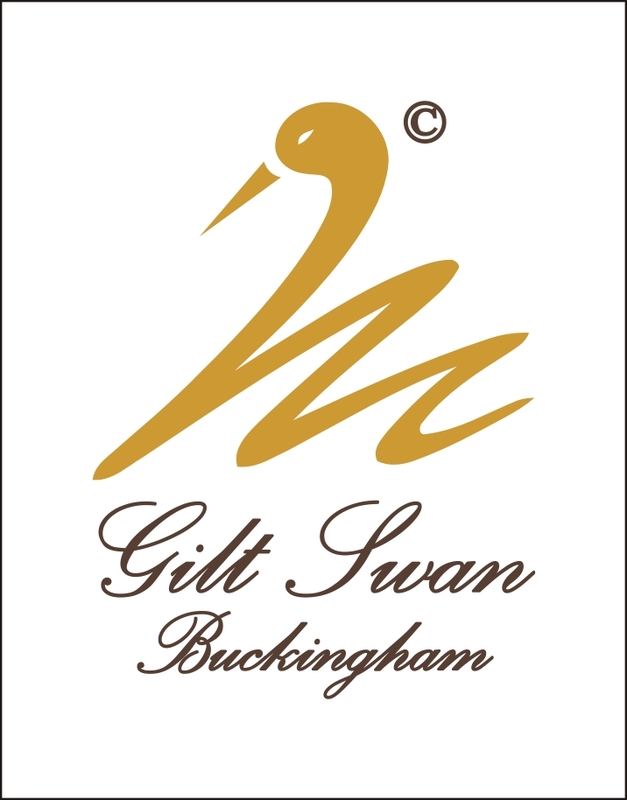 Gilt Swan Buckingham are also committed to ensure as little waste as possible is disposed of to landfill sites. There are many ways we work to ensure that were possible all items are reused or recycled. These include relocating goods and the use of local charities. Personal paperwork is always hand shredded before recycling and any documentation I feel may be of significance will be discussed with you prior to shredding.